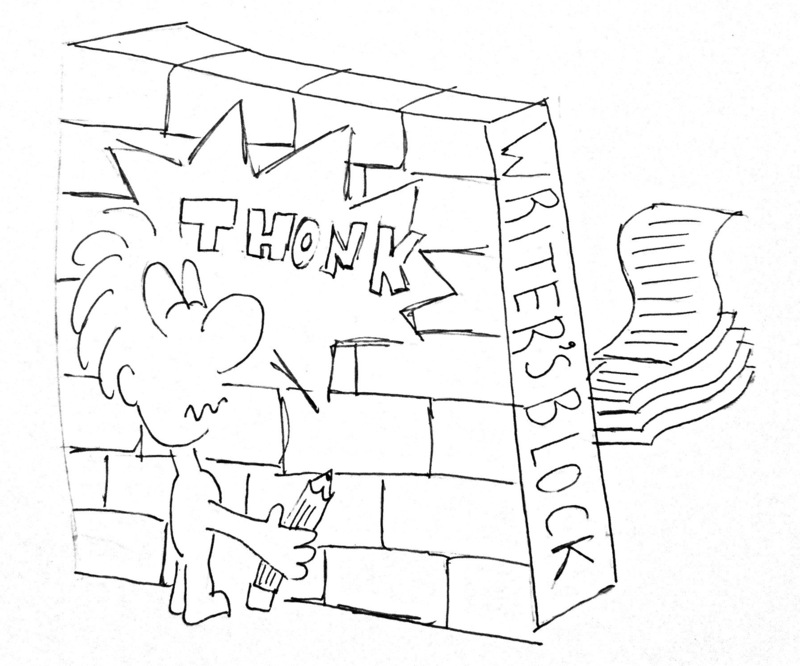 Writers block – truth or misconception? Today was a great day I never had a day like this in a long time. I think that the emotion that I am feeling is so overwhelming that I fail to comprehend it just yet and this is causing my state of peace to be out of balance therefore it’s like I don’t know what to write about. I write best when I am in a relaxed state, a state of peace or so I think. Every single topic I think about does not seem exciting enough, it’s not capturing enough, and I don’t have enough material. Is this what writer’s block is? I never thought I would get to the point where I didn’t know what to write about. I think it’s not that I don’t know what to write about , I think it’s that there are so many things that I want to write about but my state of mind is so over stimulated that I cannot find the right words to express how I am feeling. Isn’t this unconventional because I thought writers are those people that express themselves best on paper? They said that your writing will never be good every day, some days will never be as good as other days but just keep practicing because you know deep down inside you were born to do this or at least that’s what it feels like 380 words later and this is what I produce when I want to write about multiply things at the same time.